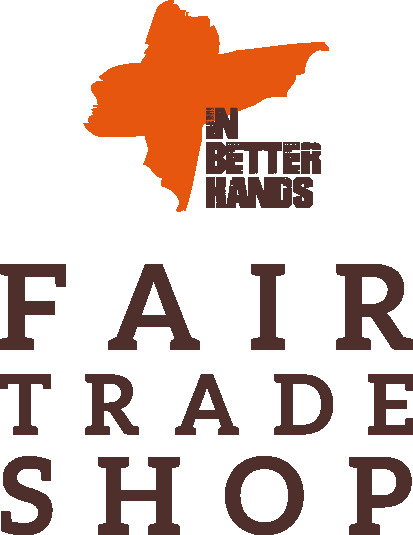 The In Better Hands Fair Trade Shop is a great place to find special gift items and unique products in the Thumb. We've sourced both local and international slave free products. That means that the producers have received a fair price for their product - no sweat shops involved! 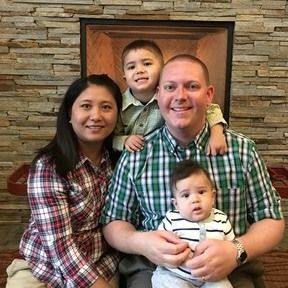 We also support the work and ministry of IN BETTER HANDS, a non profit that rescues children in Southeast Asia from trafficking, exploitation, abuse and those at risk. Rescued children are placed within one of the IN BETTER HANDS safe homes and raised in a loving Christian family. Your purchase enables more children to be rescued! Our goods are also available to purchase at our shop in downtown Bad Axe.